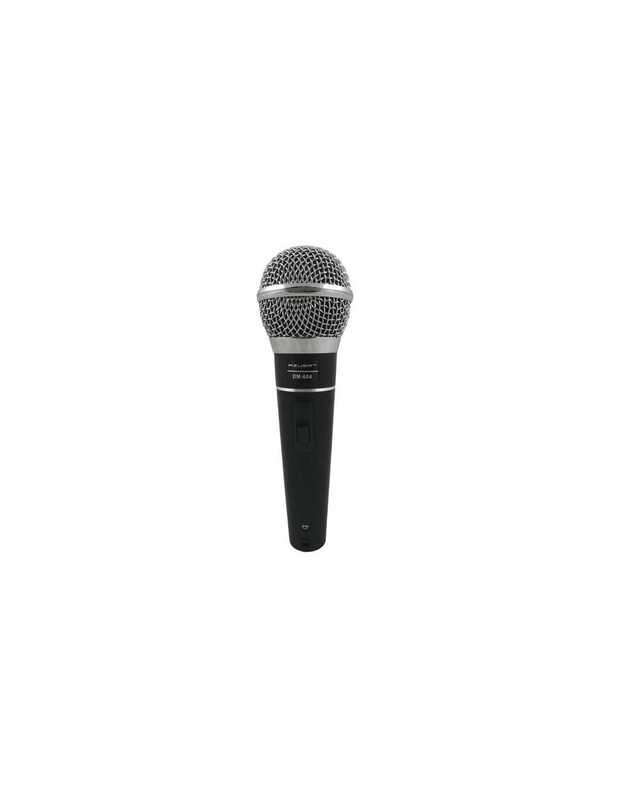 If you are dreaming about being a singer or you already are taking your first steps as a professional vocalist you definitely need a good quality microphone. 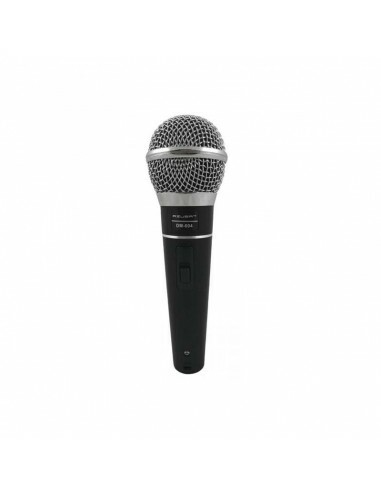 Microphone DM-604 Azusa is made of metal and this particular feature has a big impact on its high solidity. 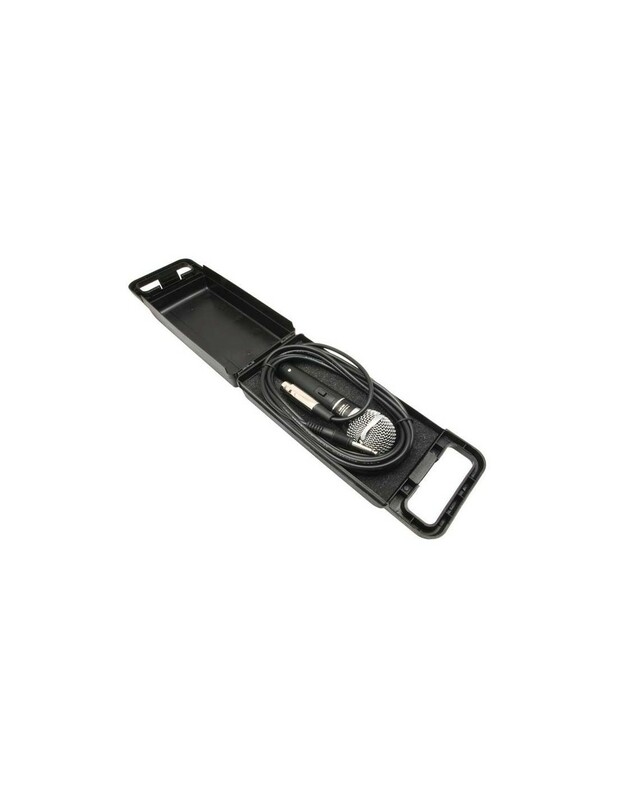 The long wire ensures comfort and freedom of movement while singing. 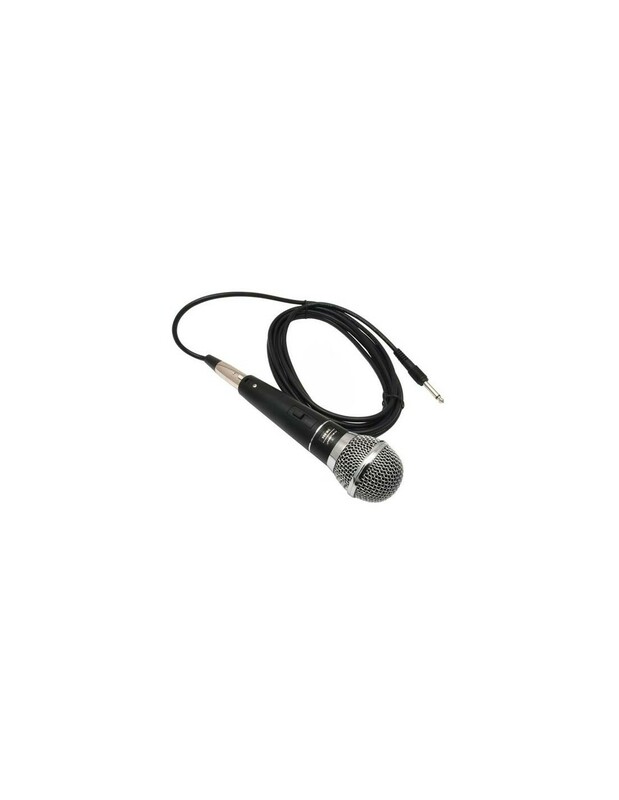 With this microphone your voice will sound lauder and silvery. It is perfect for training - to help you hear your voice better and make sure every sound is nice and clear. It is also good to use for your performances if you would like to sound professional.